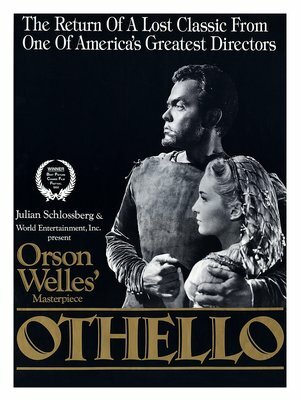 A new digitally remastered version of Orson Welles’ Othello will be screening at The Brattle Theatre starting this Friday, June 27. Click on “The Brattle” link for showtimes. Faced with his customary budgetary constraints, Welles took what he had and created something that is uniquely his. By all means if you’re in the Harvard Square neighborhood, check out this classic. The Poster Restoration Project We Need Money: Sad, but True. It’s a Mercenary World.